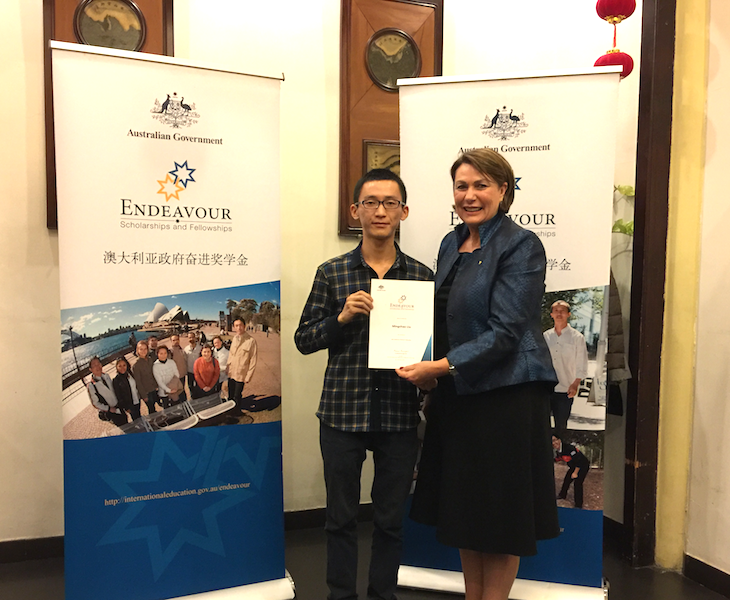 Our previous visiting PhD student, Mr Mingchao Liu,from Tsinghua University has been awarded with Endeavour Research Fellowship from Australian Government. This prestige fellowship will support him to conduct a six-month research project at The University of Sydney in 2017. This entry was posted in People and tagged awards, people, visitors. Bookmark the permalink. Post a comment or leave a trackback: Trackback URL.